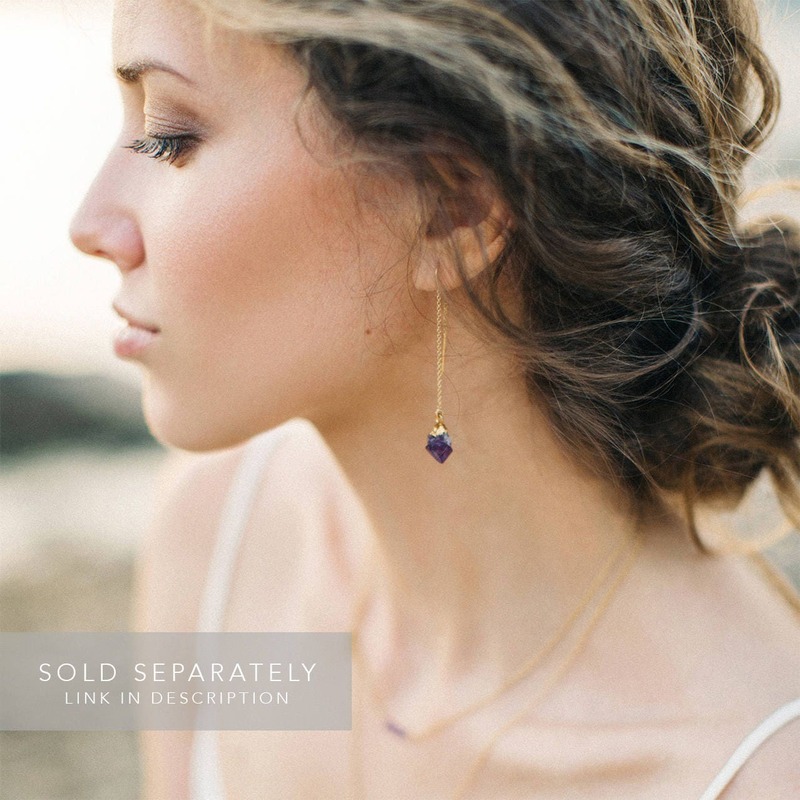 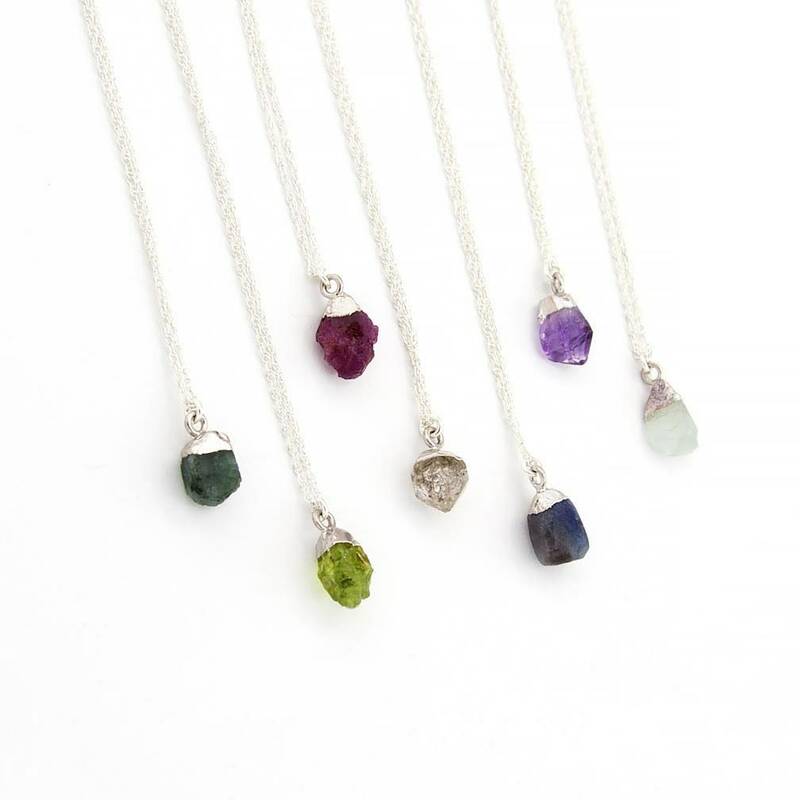 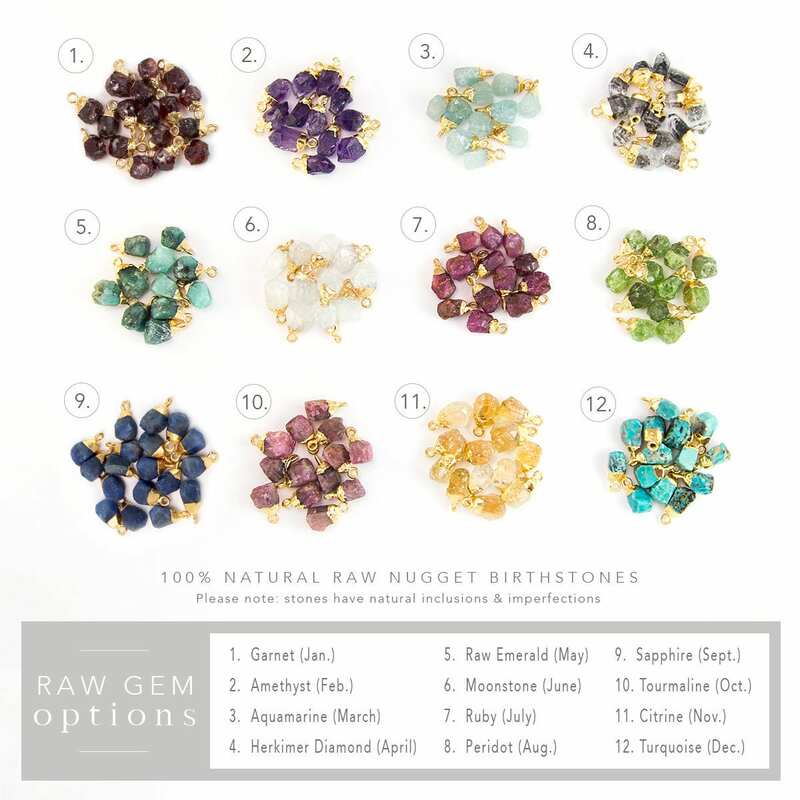 This listing is for TWO (2) matching raw birthstone nugget necklaces! 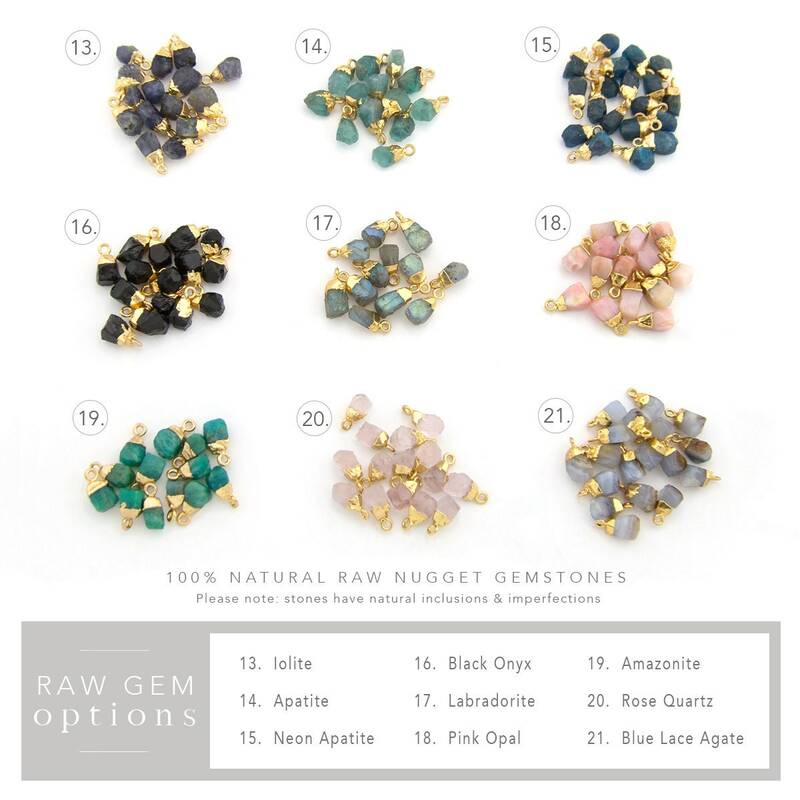 These are 100% natural raw birthstone nuggets in their most organic state. 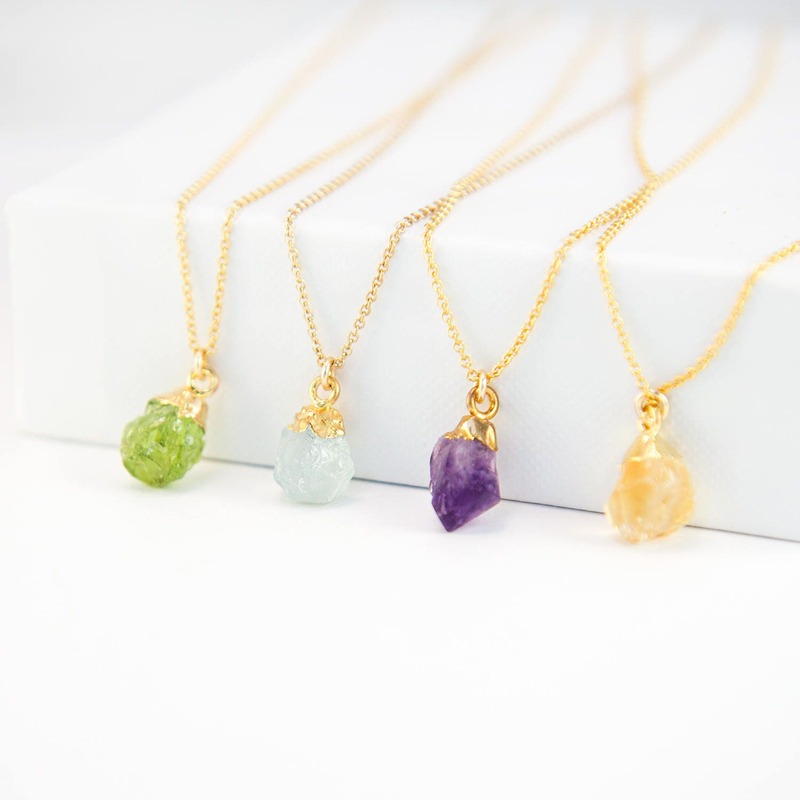 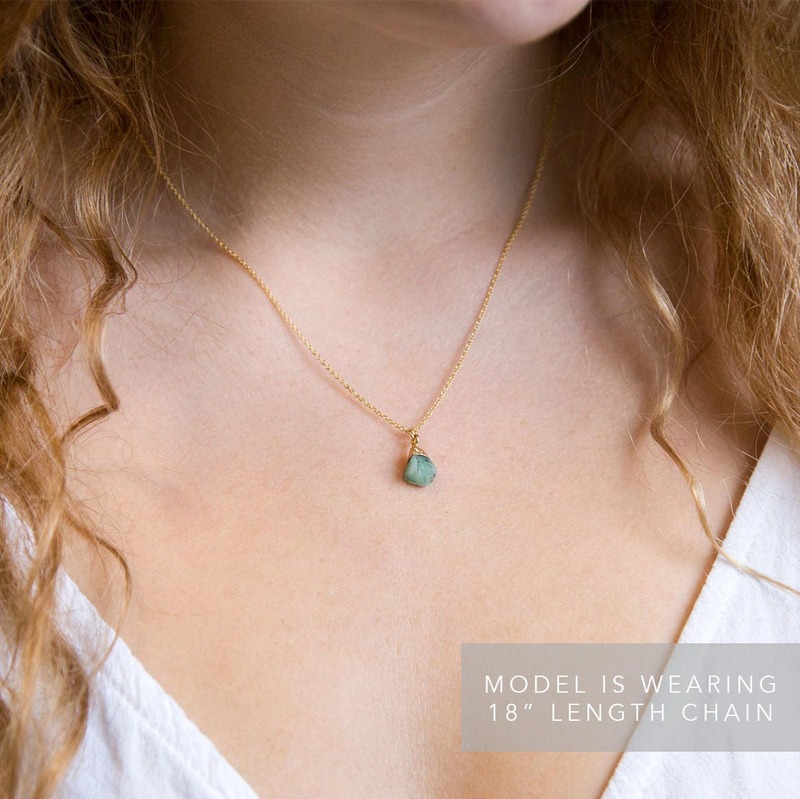 Hanging from a 14k gold filled OR sterling silver chain, the birthstones contain beautiful inclusions and color variations. 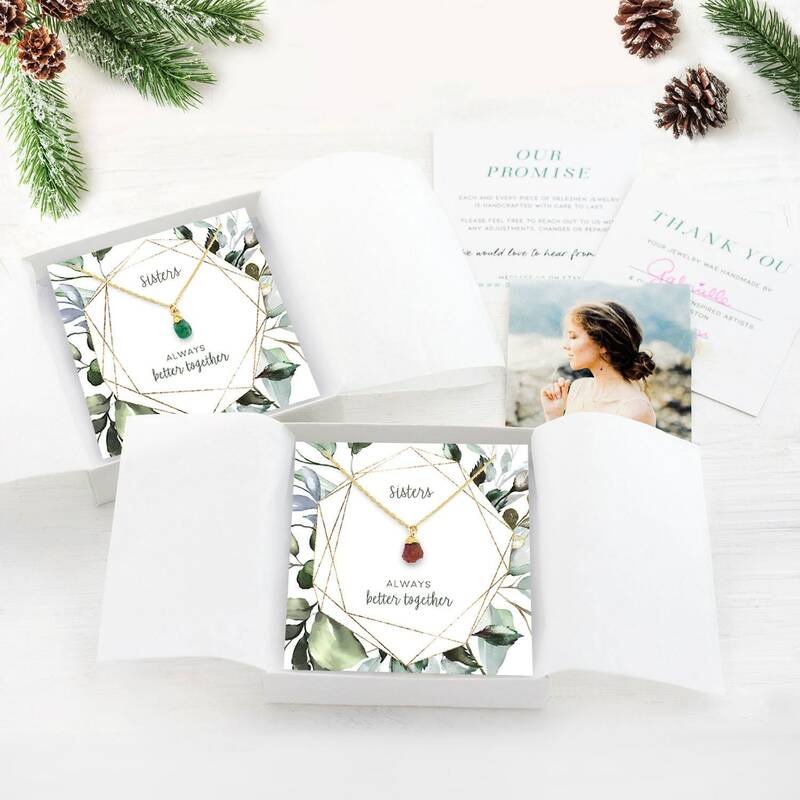 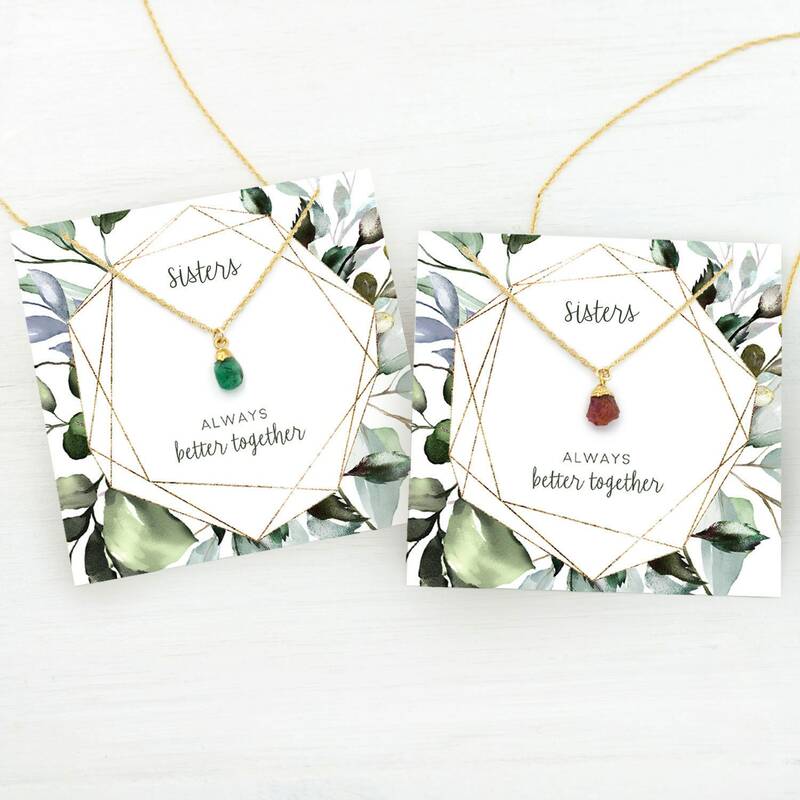 Each necklace arrives packaged individually hanging on a Sister card, ready to gift! 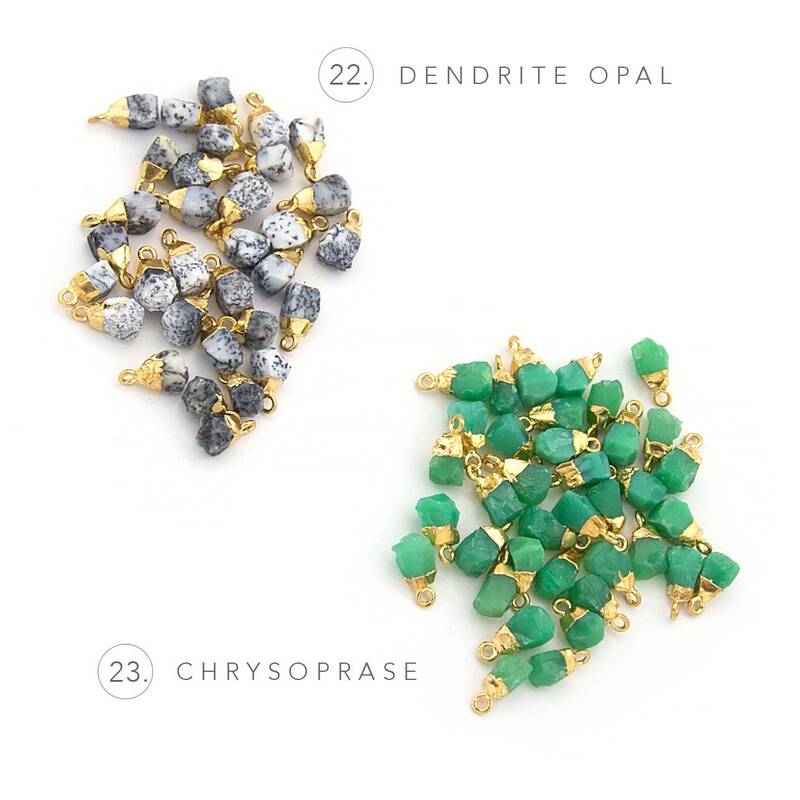 Available in Gold and Silver finish. 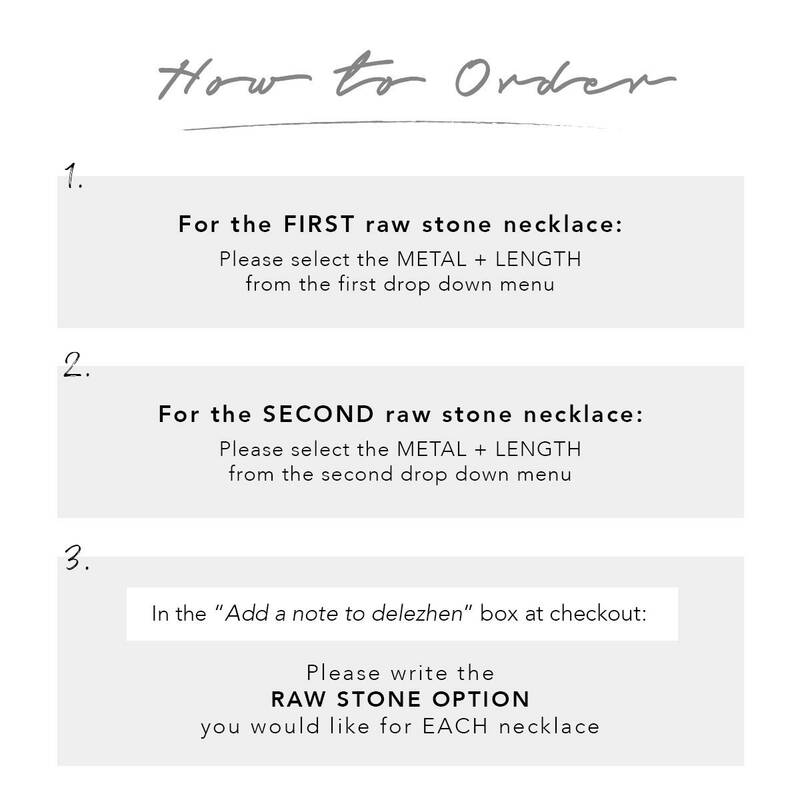 Let us know your personalization details!